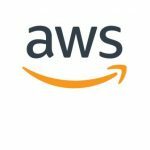 Cloud Computing Archives | Boyle Software, Inc.
Back in September we blogged about the GA of Amazon’s Serverless Aurora and how it really simplifies scaling database servers in the cloud – mainly because.. well basically you don’t have to. 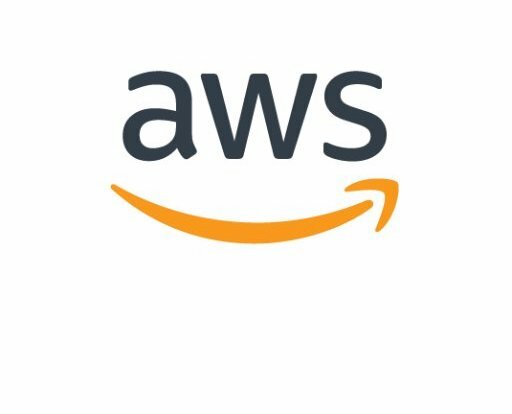 At AWS re:Invent 2018 last month, Amazon has taken Aurora Serverless to the next level with its ‘Data API’. Boyle Software, Inc. is now a member of the Center for Internet Security (CIS) SecureSuite®. This new partnership provides us access to multiple cyber-security resources including the CIS-CAT Pro configuration assessment tool, remediation content, full-format CIS Benchmarks™ and more. 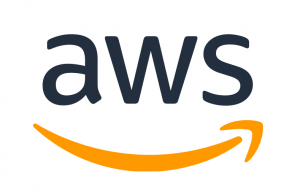 Using Amazon S3 is an awesome way to host static websites because it is cheap, serverless and does not require any ongoing maintenance. It can also be used as a source for an Amazon CloudFront distribution which immediately places your static website on a CDN. 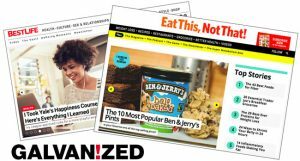 There is one problem though and that’s maintaining the website’s content. Once in a while every team is faced with infrastructure updates and datacenter moves. It shifts focus from solving everyday challenges to dealing with an ongoing series of necessary tweaks that we encounter as we make applications compatible with a new environment.